Our attorneys have over 13 years experience representing both Landlords and Tenants. To schedule a free consultation please call our Forest Hills office at 800-699-1594 or send us an email. 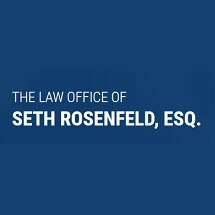 We are committed to finding a timely resolution to your legal problem.